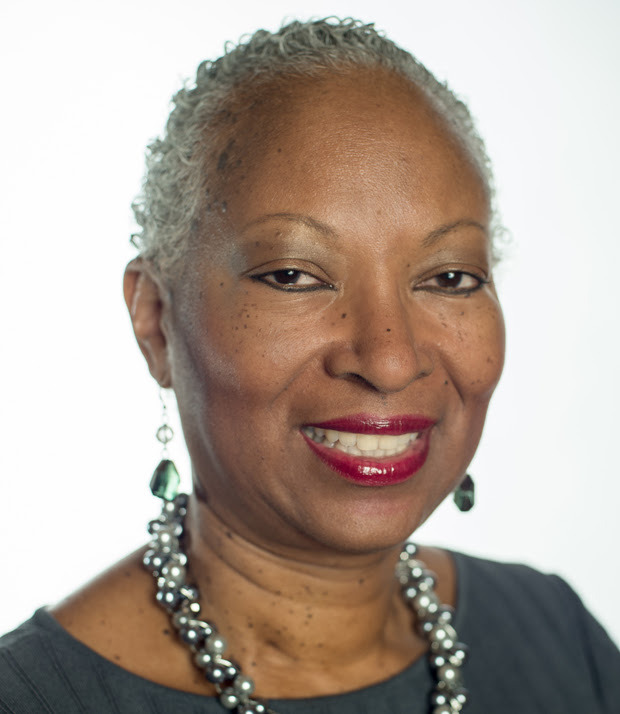 WASHINGTON (July 5, 2016) — The National Association of Black Journalists (NABJ) mourns the passing of veteran journalist and longtime Minnesota Public Radio (MPR) news editor Toni Randolph. Randolph, an award-winning journalist who championed diverse voices in news stories and newsrooms and mentored the next generation of young reporters, died Sunday after being hospitalized for a medical procedure. She was 53.